“The notion that women were uniquely fashioned for the private realm is at least as old as Aristotle,” claimed Anne Vickory in her seminal article on the chronology of English women’s history. 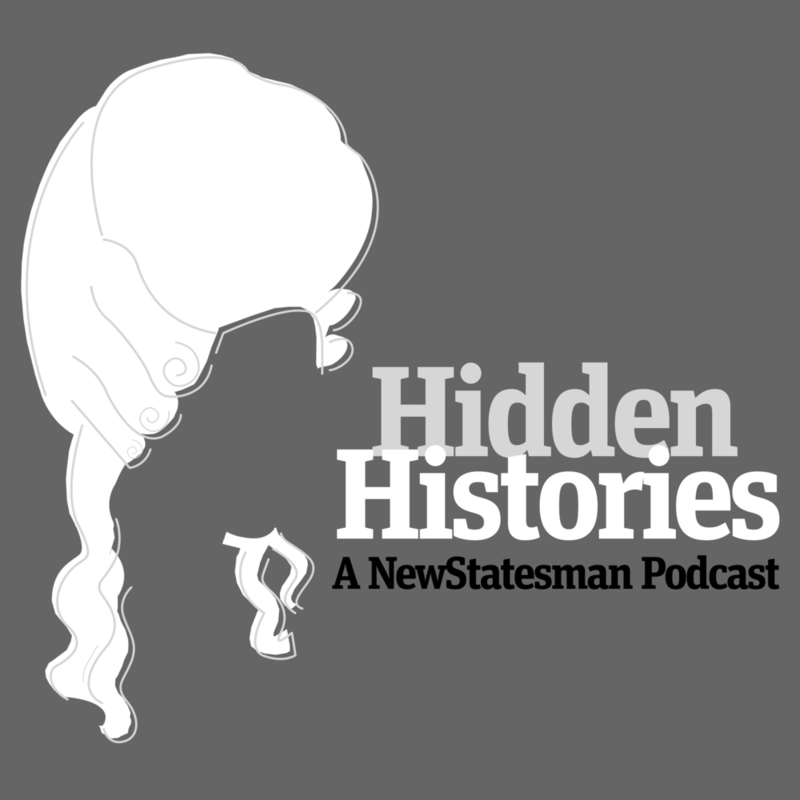 Hidden Histories delves into how women in the ‘long eighteenth century’ managed to subvert this notion through their literary lives, a realisation that has been championed from the 1970s feminist movement onwards. Production team: Reni Eddo-Lodge, Renay Richardson, Isis Thompson and Matshidiso. …and talking about people who talk about race. Host(s): Gregory Warner, Marianne McCune, Laura Heaton, Jasmine Garsd and others.